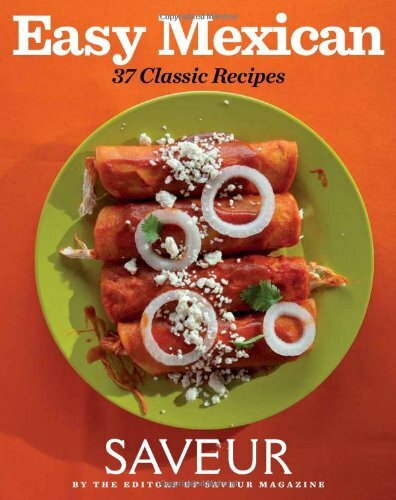 Offering authentic, from-the-source recipes for Mexican classics, this title is a handy go-to guide for home cooks looking for inspiration with international cuisine in the home kitchen. This well-curated recipe collection features favorites like tortilla soup and Mexican corn on the cob, regional specialties such as shrimp pico de gallo from Oaxaca, and salsas featuring different flavor profiles. Each recipe includes a helpful cooking or pairing note.